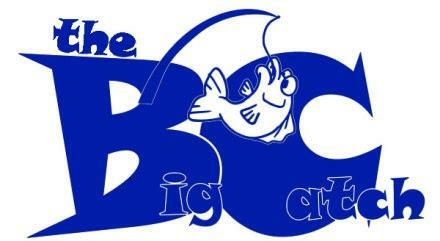 Community First Alliance hosts The Big Catch in April and September each year. We would like to thank all our sponsors and supporters of this great event. Your organization can become a supporter of the Big Catch by completing a request to sponsor form. All businesses interested in being a sponsor or volunteer please email us @ communityfirstalliance@gmail.com. Be a part of the movement that changes the community....one family at a time.